When I started blogging back in 2003, I only have a dusty old desktop computer running in Windows XP to help me draft my first entry. 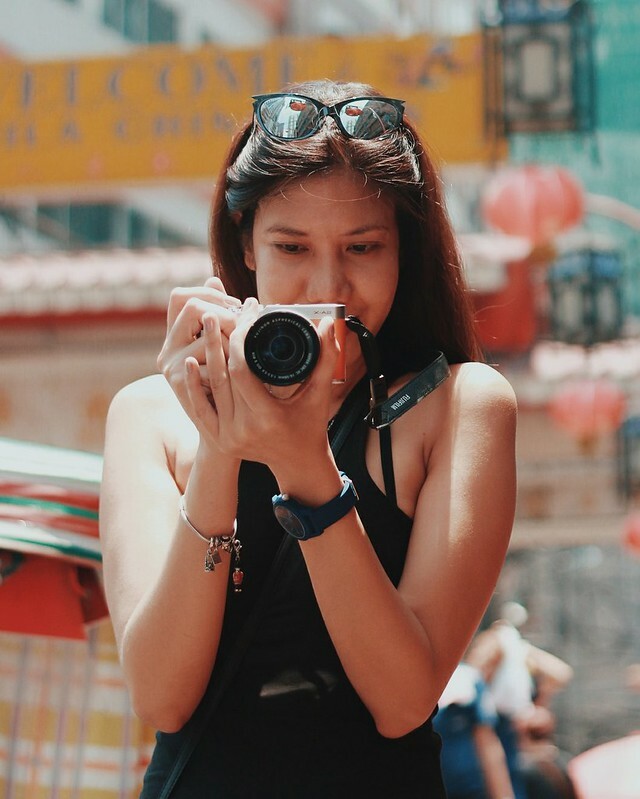 I didn't know that blogging would evolve and would require me to invest on some gadgets and gears. Blogging is a serious business (especially for a full-time blogger like me). 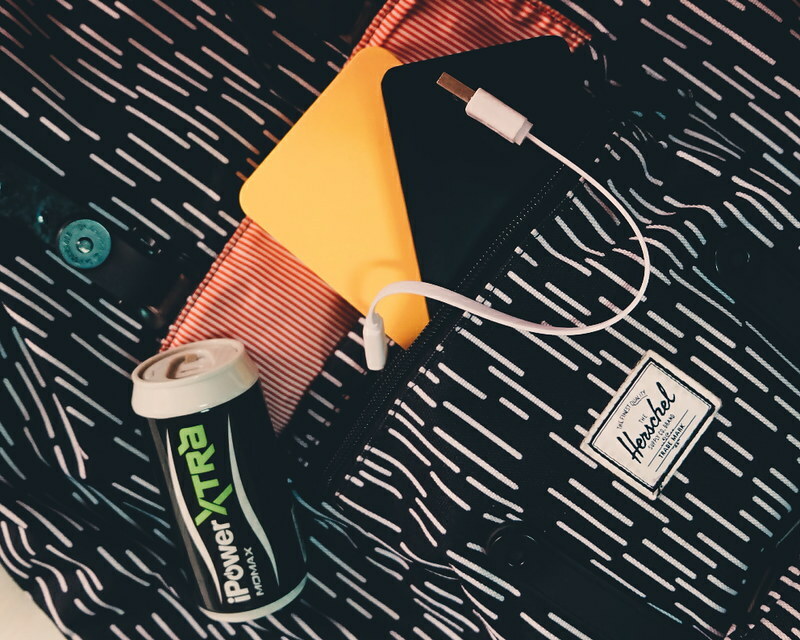 Sharing with you my trusty blogging gadgets that are functional, stylish and can take care of my blogging needs. From dusty desktop computer to a hand-me-down Dell Laptop to an Acer netbook (I bought from my blogging gigs back then), now I use my Lenovo Yoga 900. That is after 14 years of blogging, and 7 years of professional blogging (I started working with brands in 2010). 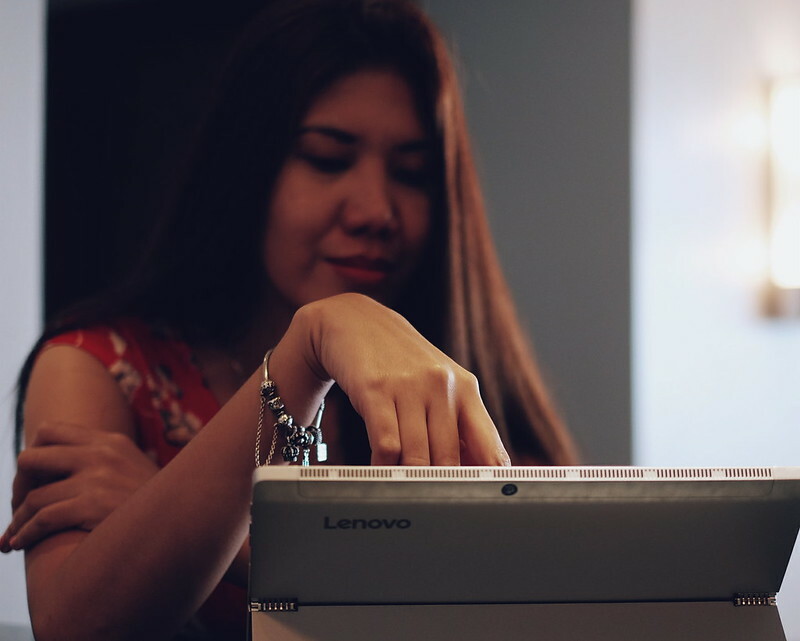 As a blogger and mobile warrior, I need a trusty laptop that is lightweight, sleek and can handle many running tasks. I always bring my laptop if my travel would be more than 2 days. Lenovo Yoga 900: Lenovo is ranked as number 1 laptop brand by Laptop Magazine. When I started blogging, I thought I could get by with just text. I was wrong. I invested on digital camera and started uploading photos to go with my stories. 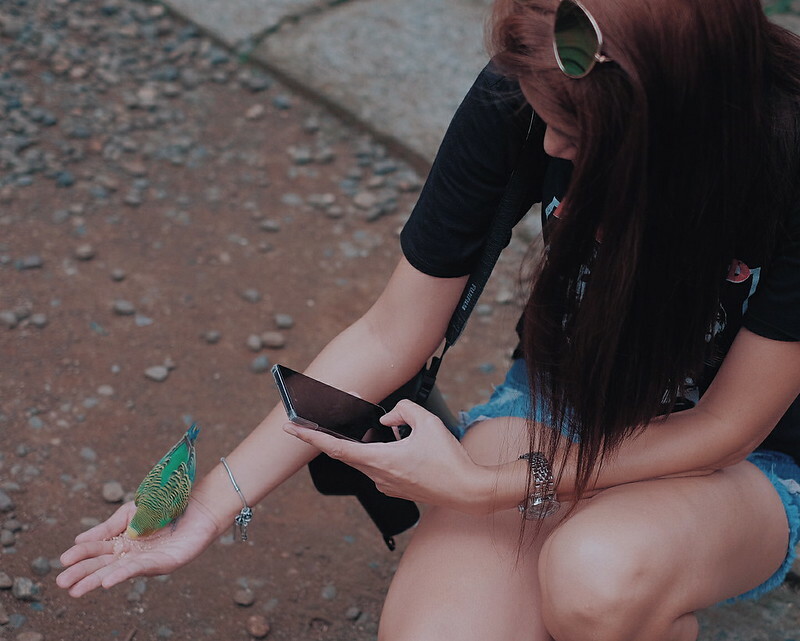 Funny, I cringe whenever I look at the old photos I uploaded in this blog. But we learn everyday. No regrets with this impulse buy as it is very light and perfect for travels. I never liked bulky DLSRs (although they look so commanding). I have dropped it a few times and I was lucky that it is still functioning well. You might find me always wearing it like a shoulder bag :D You can check the full specs of Fuji X-A2. I got it for Php 25,000 (USD $ 498) in February 2016. 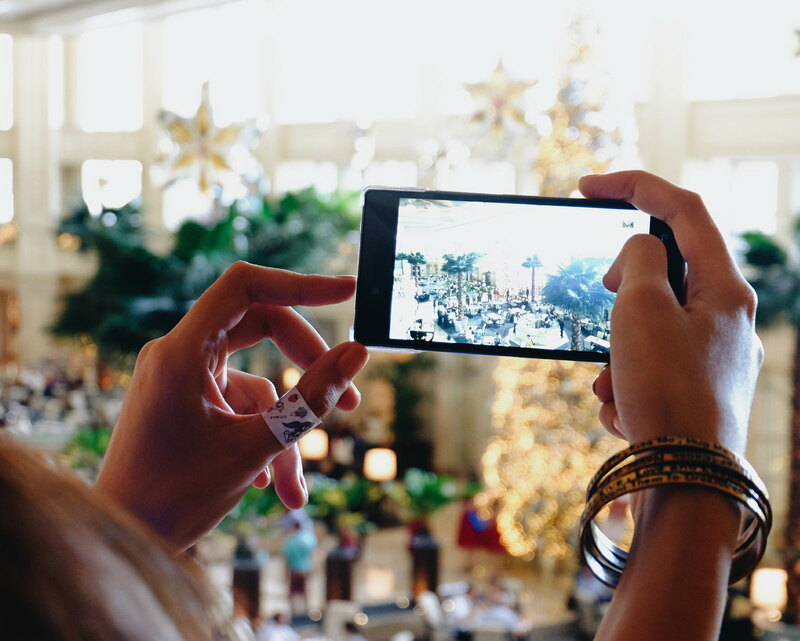 As a blogger who is always out and would need to stay connected to social media, I need a smartphone with a good battery life, big memory and nice camera (in cases we need to take a quick snap of an event, scene or food). 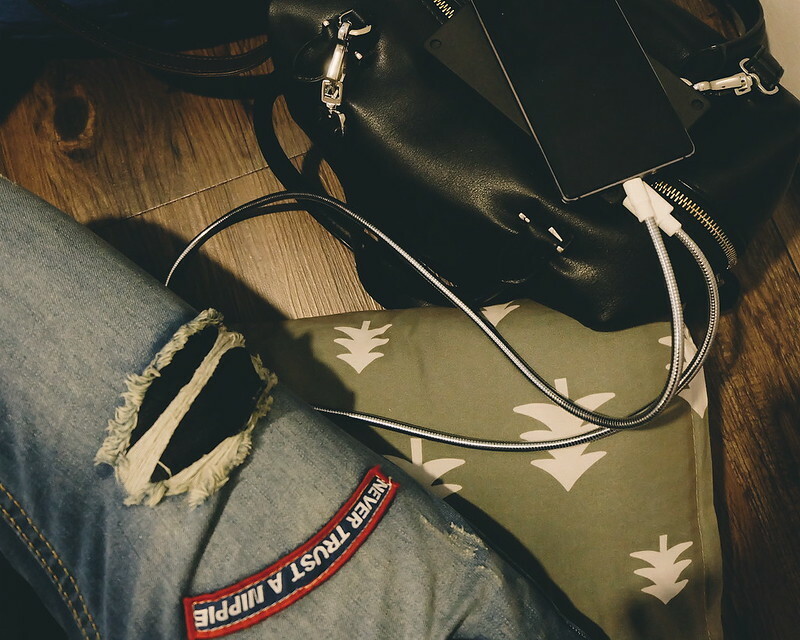 Powerbank is life. That's the truth. 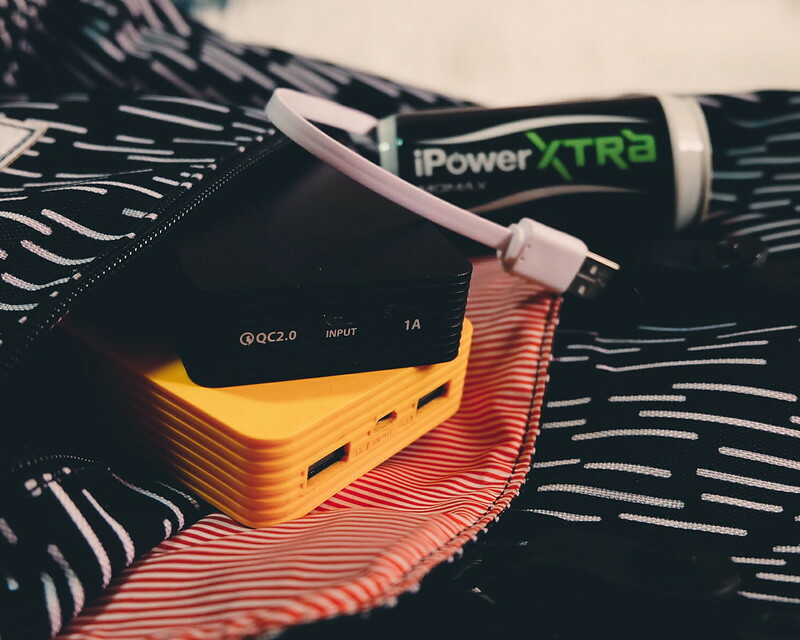 No matter how powerful your smartphone is, you need spare juice to help you stay connected to the social media world. My trusted brand for powerbank is Ye!! A bit pricey but you get what you paid for. 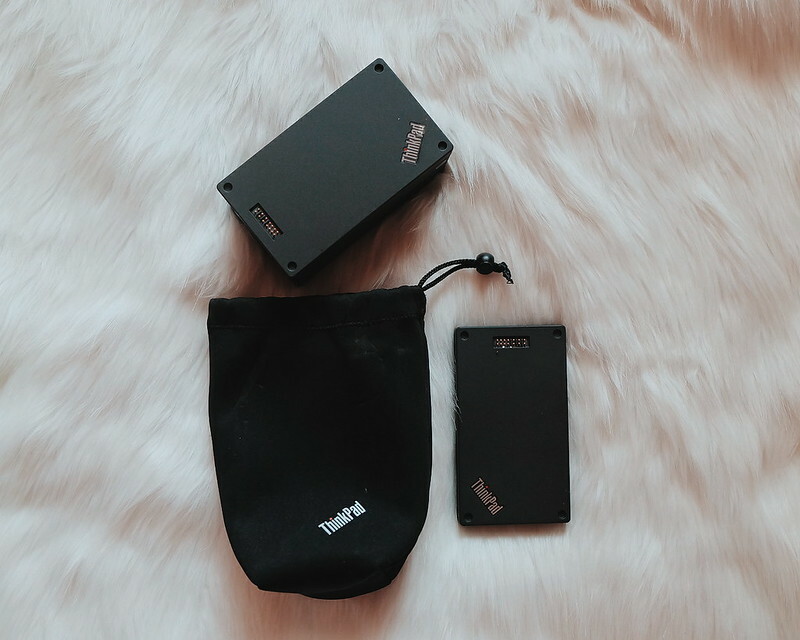 I also like Momax for its quirky powerbanks but I always go for minimalist and light gears. I also use the powerbank from Thinkpad Stack (10,000 mah). I usually keep them in the pockets of my backpack/travel bag for easy access. 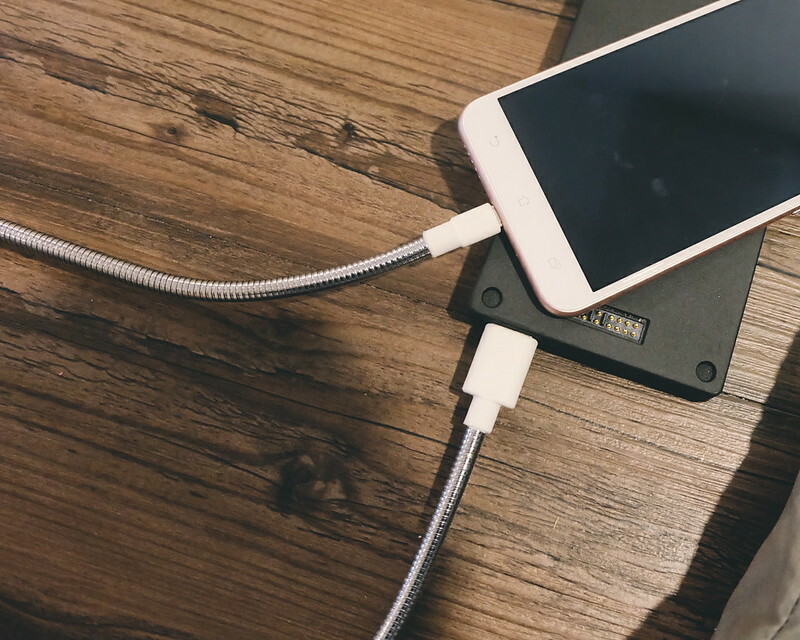 What good is a powerbank if you don't have a cable? I love the Titan Fuse Chicken Loop Cable that is the most powerful cable on Earth! My phone came with flat cable but when it died on me, I always have problems with cables (I threw them all out). I love this fuse cable which is so powerful and sturdy. I also love the Blue Lounge Kii that saved me during my recent adventure in Lubao Pampanga for the Hot Air Balloon. Side Story: I unfortunately packed a wonky cable (I left my Titan Fuse Cable because I want to pack light). My smartphone was out of battery and I was so frustrated that I even asked the people from Prado Farms if they have cable for Android (they didn't have! why everyone is using iPhone?). My roomie Rodel is using a Huawei P9 phone which uses a different cable. Bad luck. Anyway, I felt like I have found a treasure in my bag when I saw my keys and found the Blue Lounge Kii! It saved me!!! 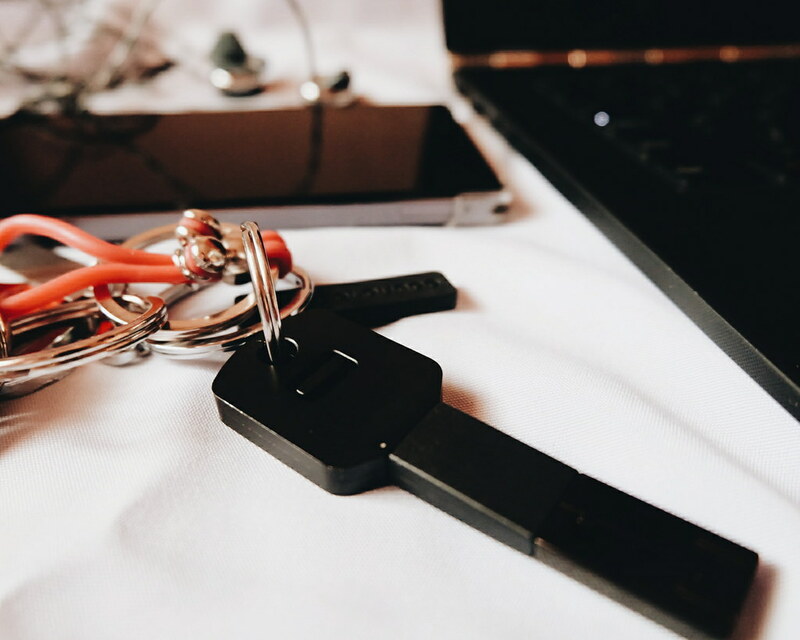 Glad that I always keep it with my keys. Where do you keep all the memories (photos) when you no longer have space in your laptop and smartphone? Every blogger should have an external drive. 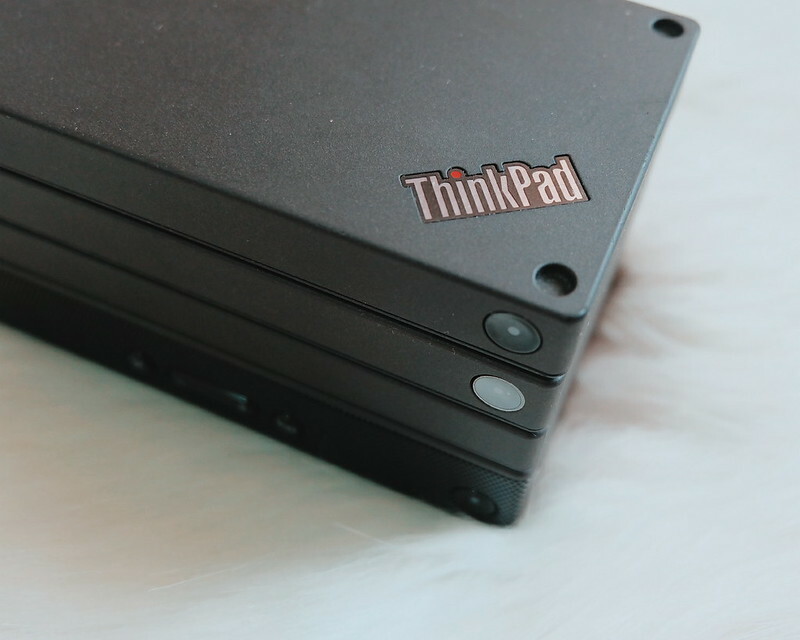 I love the Thinkpad Stack which comes with External Drive, Speaker, Powerbank and Router. 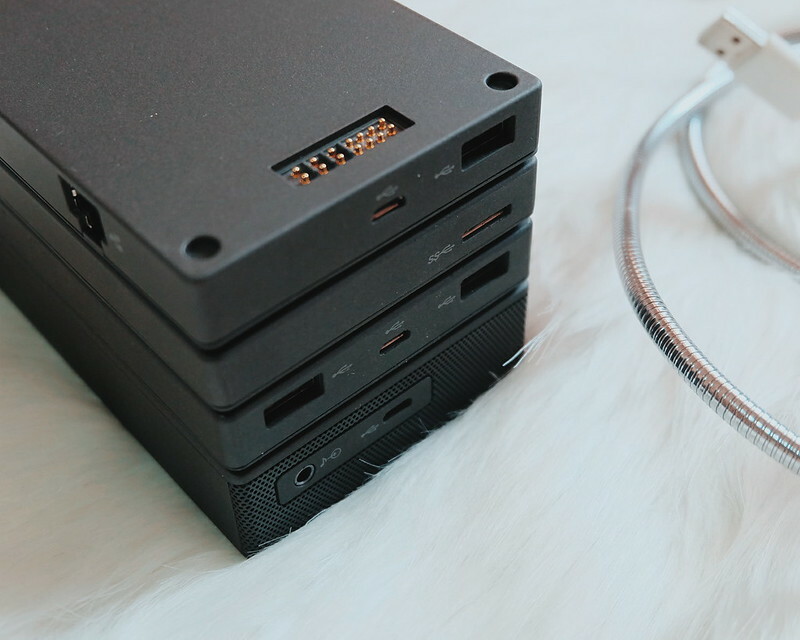 I love that it the Thinkpad Stack is neat, simple and light. The size is a little bigger than my smartphone. 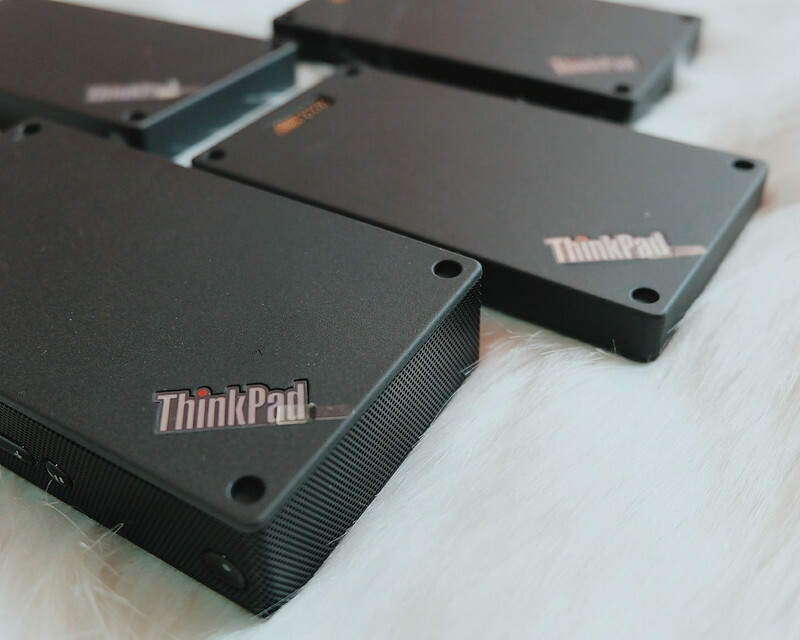 Read more about Thinkpad Stack. I prefer earphones vs headphones especially when traveling. 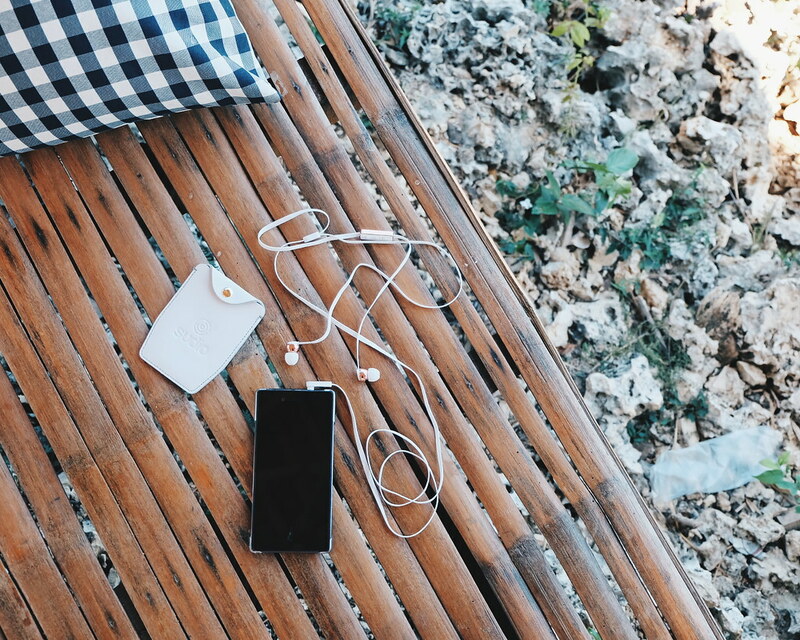 Earphones are perfect when you want to just enjoy your Spotify music (90's hits?) or watch your favorite Youtuber while battling the traffic in Manila. I love my Marshall Earphones for the rugged look (sadly, it is saying goodbye) and Sudio Vasa Earphones for luxe and stylish days. If you are a digital artist, it is a must to have a 2-in-1 Laptop and Tablet with touch screen. I started playing with the Lenovo Miix 510 and trying to reconnect with my inner artist. It has a touchscreen and detachable keyboard running in specs 2.3-GHz Core i5-6200U CPU and 8GB of RAM. You can read my full feature here. There goes the list of the gadgets I love to use and abuse to create content and write blogs. 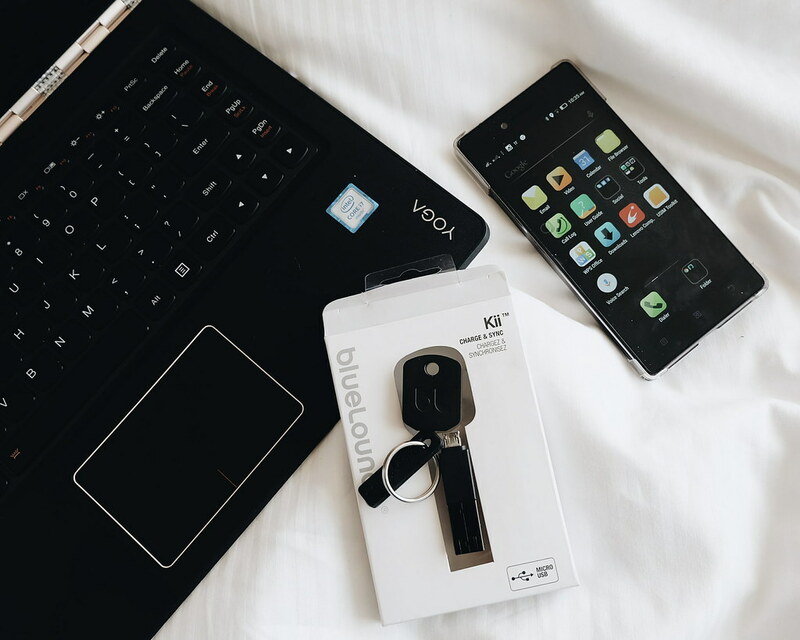 If you want to go serious with blogging and does not have a budget to invest on these gadgets, I would suggest you buy a really nice laptop and smartphone (with good camera) first. I started with dusty old desktop, remember? 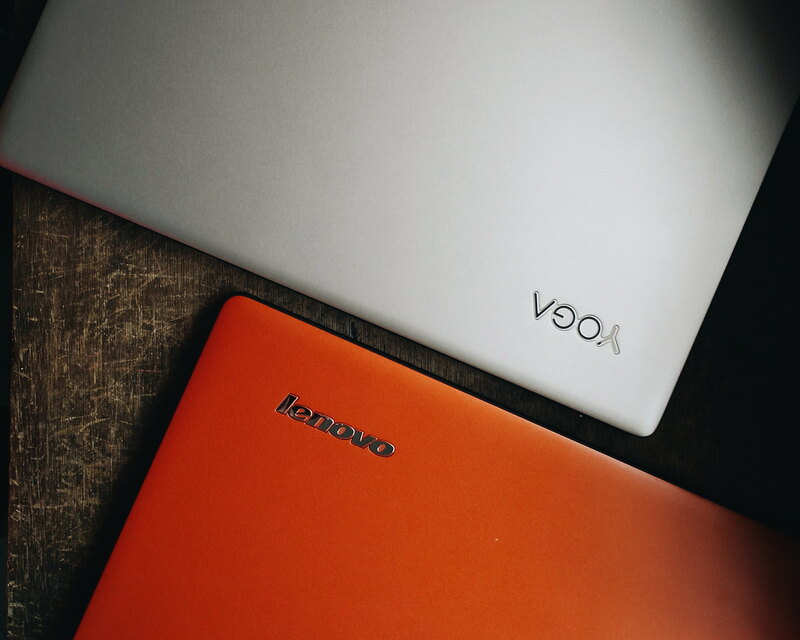 Disclaimer: I received some of the products/gadgets as part of the Lenovo Insiders program. All opinions are mine based on personal experiences.